Home Wearable News Is the iPhone 5C set to be Apple’s biggest flop this century? Is the iPhone 5C set to be Apple’s biggest flop this century? According to sources in China, Apple have slashed production on their new iPhone 5C model. Derided in some circles as the ‘iPhone Cheap’ which isn’t very cheap, the handset marked Apple’s first sortay into the lucrative yet highly competitive mid-tier of smartphones. According to the sources, Apple have halved production as sales remain sluggish at best. During the launch phase of the 5C Apple were creating 300,000 units of the phone every day. Now, according to C Technology, production is down as low as 150,000 units per day and there are rumours that this may be cut further. 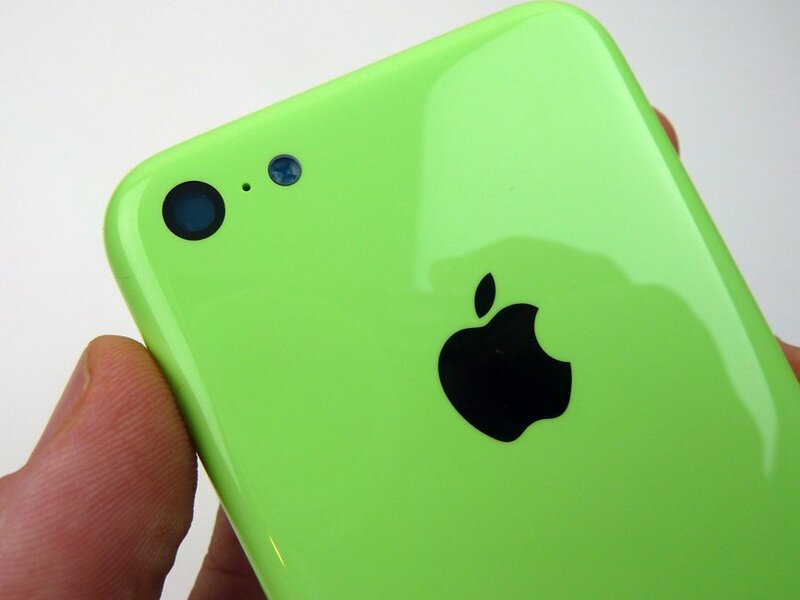 Whilst Apple’s flagship 5S model continues to sell strongly, the 5C has been ‘disappointing’. The repackaging of Apple’s proposition has been confusing for consumers according to reports, which in turn is impacting on sales. The relatively insignificant price difference between the 5S and the 5C, especially when calculated on a monthly basis on contract, further dispels people from going for the cheaper model. If we’re only talking a couple of pounds difference a month, most seem keener to spend that in order to get a ‘proper’ iPhone. The availability of the 5C on Apple’s website, where you can order any colour and get it within 24 hours comes in stark contrast the 5S, where availability remains highly limited. The backlog on the Gold model especially looks set to extend through to Christmas, and many people who placed their orders immediately around the devices launch are still waiting for their new phones to arrive in the post. All of this begs the question as to whether this is going to be Apple’s biggest ever flop in their modern era? When Steve Jobs returned to the company he founded, saving the organisation in doing so, he launched the era of Apple dominance. The company launched successive hits, from the iPod to the iPhone and then in 2010, the iPad. Since the turn of the century, Apple have been flying. The organisation have sold devices at will, following Steve Jobs mantra of a streamlined product stack, where the Apple proposition is simple to compute. The iPhone 5C changed all of this. Suddenly you have two iPhones which compete with one another. They don’t have a stark enough price differentiation to make it clear what they stand for, and this leaves the 5C looking like the poorer cousin. The tanking sales and lack of consumer appetite leaves the devices future in doubt. As sales ramp down, are we looking at the biggest Apple flop this century?